Many women experience symptoms of urgency (known as urge incontinence), forcing them to modify their schedule and lifestyle to avoid a leak. If you find yourself planning your life around the restroom or waking frequently at night, ApexM is your solution. ApexM was designed as a cost-effective treatment for mixed and urge symptoms. 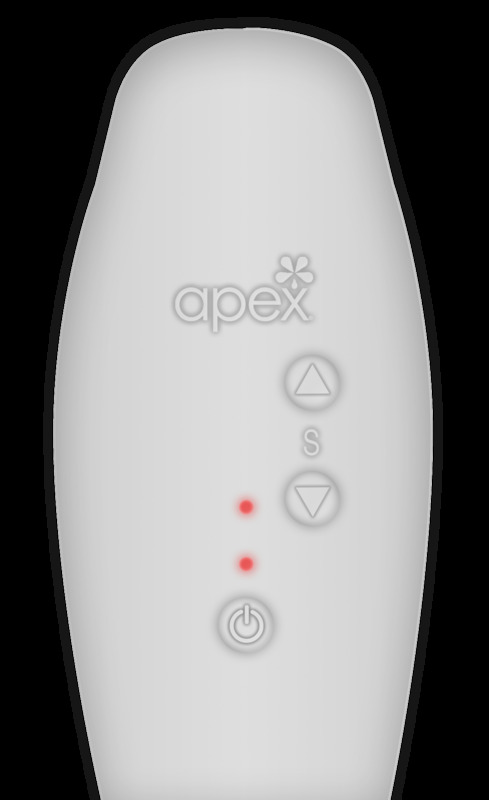 ApexM provides muscle stimulation through a customizable probe to strengthen the pelvic floor and calms spasm of the bladder muscle, decreasing urgency. Apex M now comes with a Money Back Guarantee. If the product is used as recommended (10 minutes a day, 6 days a week, for 90 days) and you are not satisfied with the results, the manufacturer will refund your purchase price within 30 days.